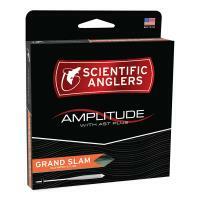 Cover more distance with the floating RIO Tropical Series DirectCore Bonefish Fly Line! 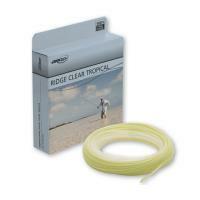 For long, efficient casts, the Bonefish Fly Line features a long head and rear taper to smooth out the loop while the mid-length front taper allows for easy presentation. 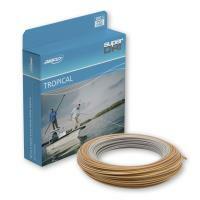 Use what the experts do - the RIO Tropical Series DirectCore Bonefish Fly Line. 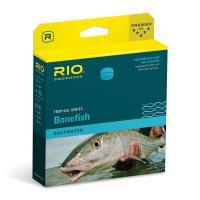 Cover more distance with the floating RIO Tropical Series DirectCore Bonefish Fly Line! 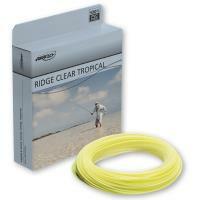 For long, efficient casts, the Bonefish Fly Line features a long head and rear taper to smooth out the loop while the mid-length front taper allows for easy presentation. The Tropical Series Fly Line from RIO utilizes its proprietary DirectCore technology that provides stiffness and reduced memory in the hottest and most humid conditions. 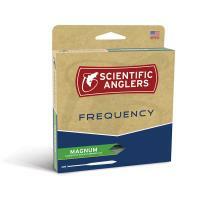 DirectCore lines lie perfectly flat, increasing your efficiency on the flats, in mangroves, and off the beach. 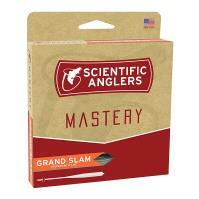 This fly line also uses RIO’s AgentX technology which combines a high floating inner layer with a tough outer layer, ensuring your durable line will not sink when you're wading. 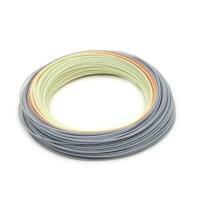 Don't settle for a typical fly line, use what the experts do - the RIO Tropical Series DirectCore Bonefish Fly Line. 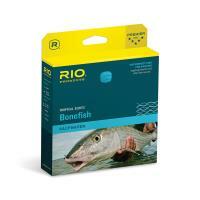 RIO Tropical Series DirectCore Bonefish Fly Line is made in the U.S.A.